I have always found the unique, rich heritage of cultural traditions to be fascinating. A few years ago, I had the incredible honor of being a bridesmaid in my friend Roshani’s wedding. It was one of the most elaborate and beautiful ceremonies I have ever seen. 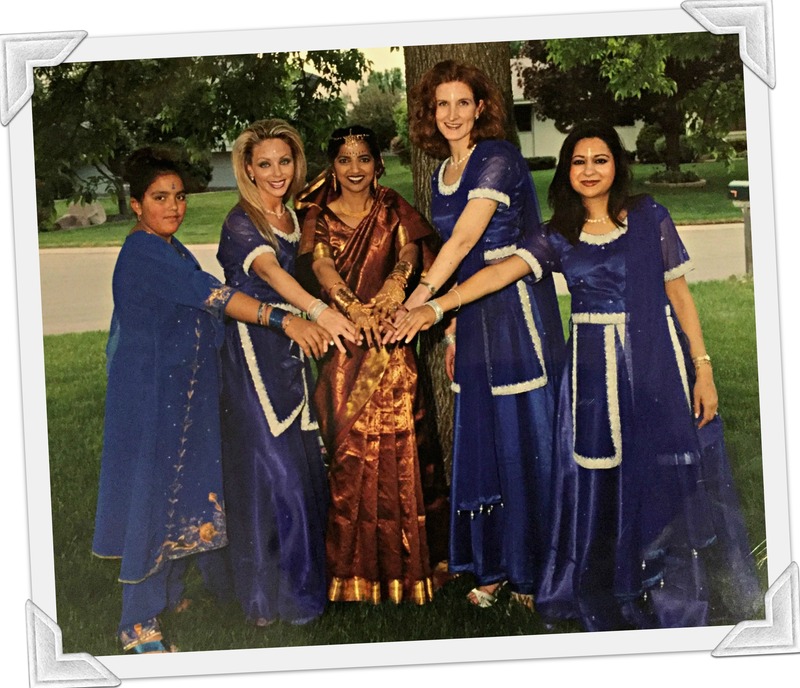 Her parents were originally from India, and although she was born in the United States, she honored her family tradition by incorporating many of their traditions into her life, including the wedding tradition of Mehndi. For decades now, Indian brides have held the different tradition of painting their hands with henna in elaborate and beautiful designs called Mehndi. Henna is a paste created from the powder leaf of the henna plant. 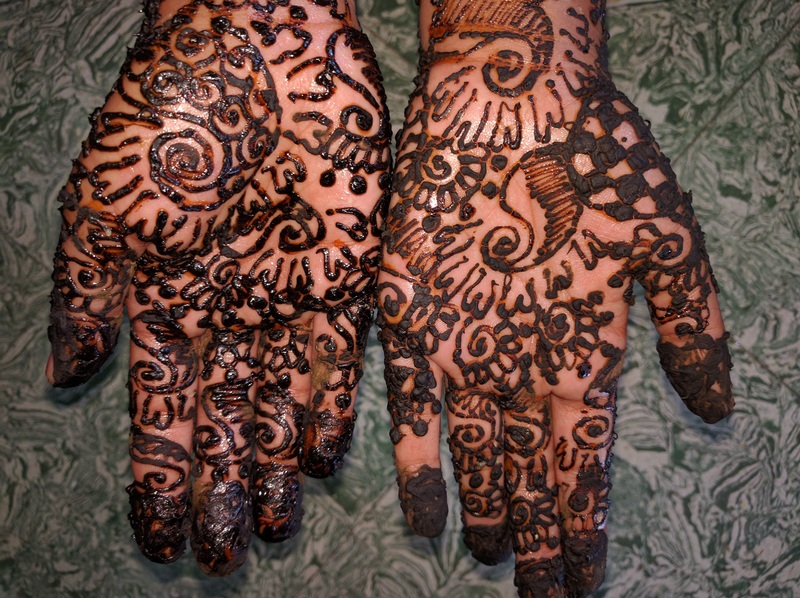 Henna has an amazing cooling effect when applied to the skin, which is also believed to calm the nerves. When it was discovered that the ink left a temporary stain on the skin, that leads to the practice of creating beautifully extensive designs on the hands and feet. Even today, Indian brides often have their hands and sometimes their feet painted just before their wedding to honor this tradition. Every Mehndi design has a specific meaning, making this art a significant part of an Indian wedding ceremony. Traditionally, a henna ceremony was thrown for the bride to celebrate fertility, happiness, and good luck. A moment when the bride would choose her Mehndi design and have it applied to her hands. Today, this beautiful art has found its way around the world into other cultures and even on the fashion scene. Celebrities like Madonna, Sting along with his wife Trudie Styler, and even the late artist formerly known as Prince have adorned Mehndi designs as a fashion statement. It’s a beautiful thing. I passionately believe that when we open our hearts and minds to the uniqueness of other cultures and their traditions – even if we don’t incorporate those traditions into our own lives, the world becomes smaller and we begin to see the world differently. Suddenly life becomes more beautiful, more meaningful, and so much more exciting.